There’s no need to make two different desserts for your family and friends. These delicious dessert recipes will be enjoyed by everyone. 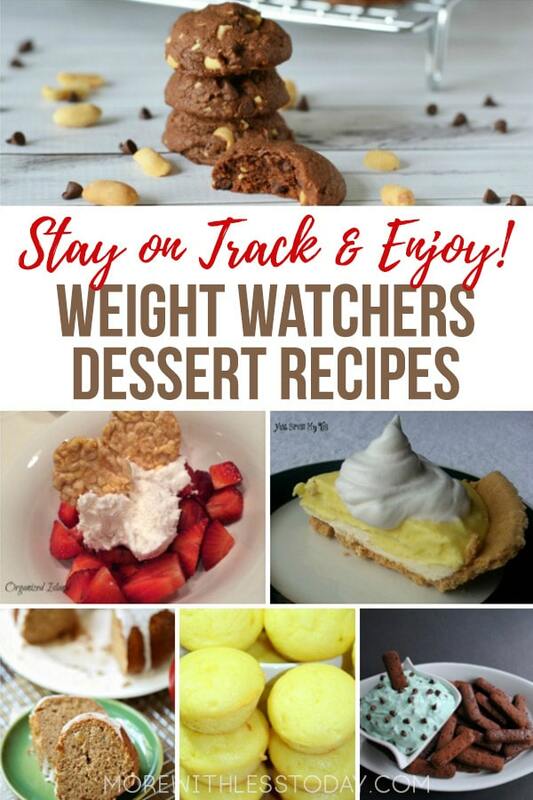 Do you have a favorite Weight Watchers friendly dessert recipes to share with everyone? Weight watchers always have tasty meals, that are both healthy and delicious, to allow us to lose weight without noticing! Great post by the way!